The Igbos are an ethnic group native to the present-day south-central and southeastern Nigeria. Geographically, the Igbo homeland is divided into two unequal sections by the Niger River– an eastern (which is the larger of the two) and a western section. The Igbo people are one of the largest ethnic groups in Africa. 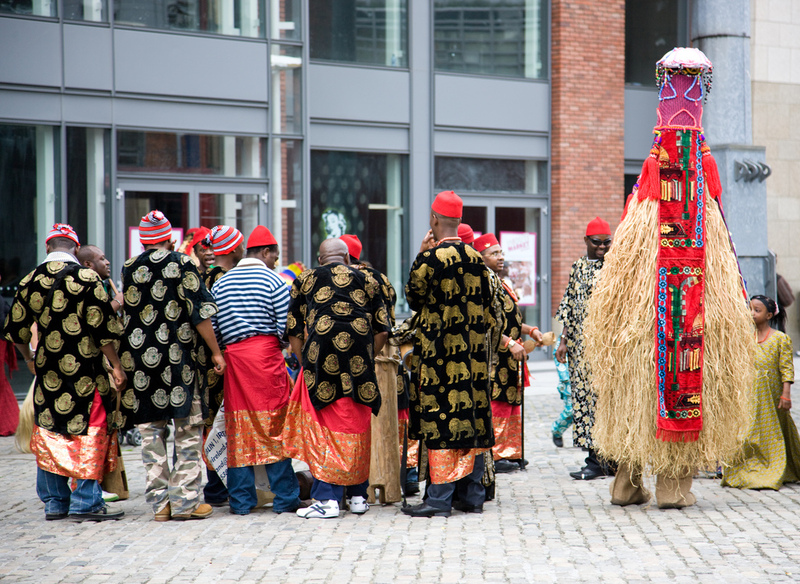 In the igbo culture, the igbo people celebrate lots and different type of festivals. Although most communitiest in Igbo land celebrates the same or similar festival with different names, i will be listing names of Igbo festivals with the town that celebrates them. Ten most popular traditional festival celebrated in Igbo land. Mmanwu Festival – Enugu state, The annual masquerade festival in November organised by Enugu State Government.